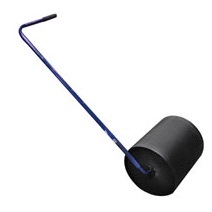 A wide assortment of asphalt paving tools, asphalt hand tools and general purpose tools. Tools for road repair and construction. Bon Tool Asphalt Depth Gauge 30"
Bon Tool Asphalt Depth Gauge 54"